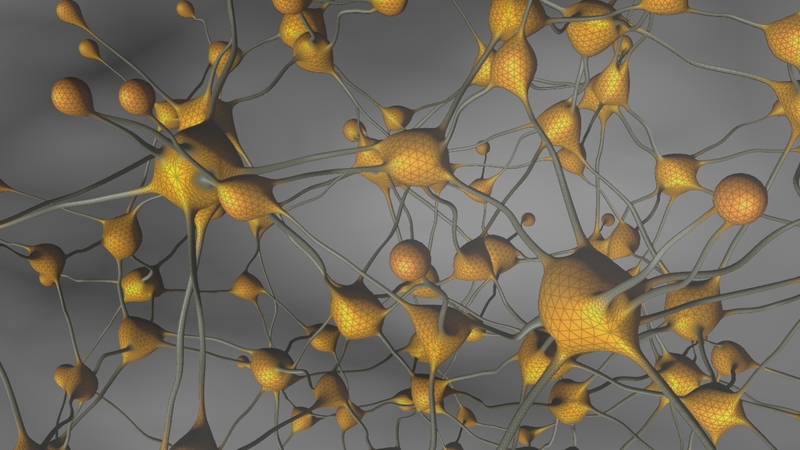 This training focuses on how to create procedural nerve cells system in Houdini. It covers the using of many Houdini nodes in the SOPs level, like the for-each loop, vop nodes, polygonal nodes, using attribute's nodes and creating geometry based on attributes. 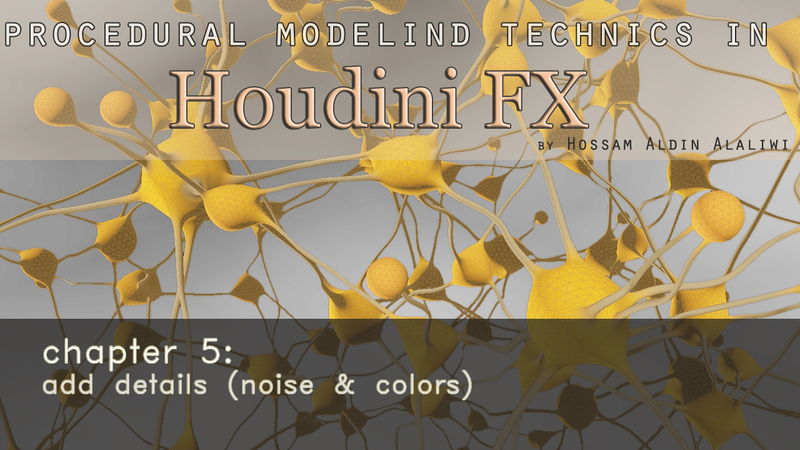 The course covers various procedural modeling technics in the new versions of HoudiniFX using Houdini nodes without use scripting. The last result is system to generate nerve cells from any model like box or sphere or human head. This training aimed to the intermediate Houdini's users.